It turns out that when your mom told you to finish your plate because there were starving kids in other places in the world, you really only needed to finish a quarter of your plate. The Guardian recently cited an interesting fact from the United Nations: If the world were able to reduce its food waste by just 25 percent, that would provide enough extra food to feed the entire planet. Of course, the inherent implausibility of mass redistribution of food waste makes applying the underlying logic behind the UN’s statement almost (almost!) as specious as your mom’s dinner plate scenario. Saving food is one thing; getting it to those in need is completely different. However, a huge part of educating the public on the problem of food waste—especially in these early stages of breaching the topic—is to help people understand the scope of how much food really is wasted. As The Guardian also points out, each year the planet wastes about 1.3 billion tons of food, about a third of all that is produced, at a time when 795 million people suffer from severe hunger and malnutrition. The UN also wants you to know that food waste doesn’t have to be the norm. 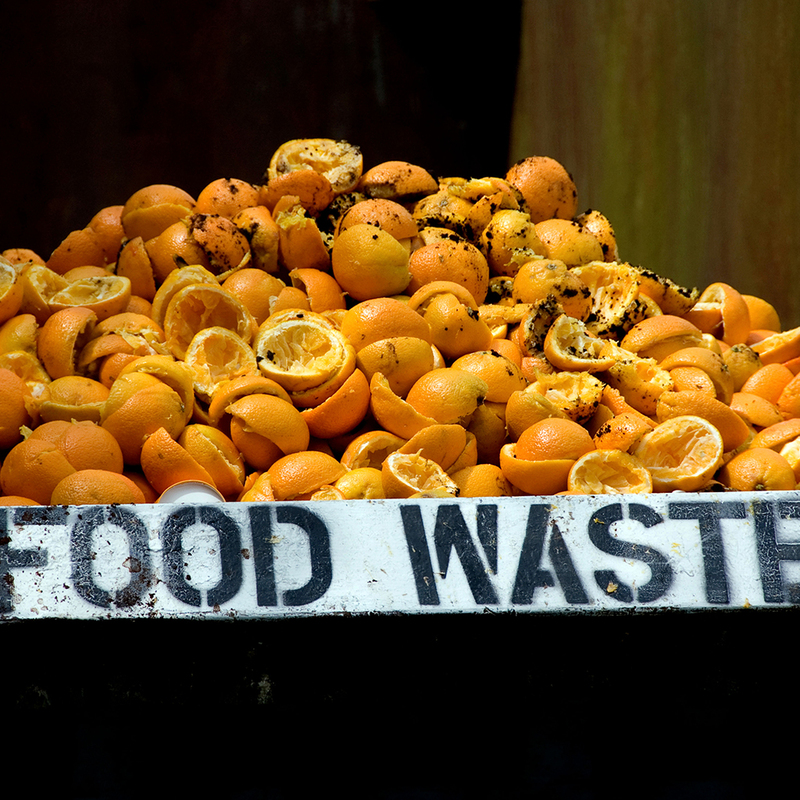 “In the developing world, food waste is virtually nonexistent,” Robert van Otterdijk, coordinator of the UN Food and Agriculture Organisation’s Save Food program, told The Guardian. It’s a reminder that food waste isn’t necessarily part of the system; it stems from how we let our system operate.